By the Power of Grayskull! 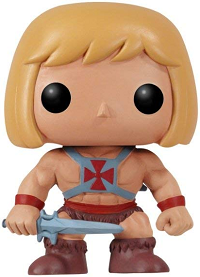 He-Man is coming in 2019! 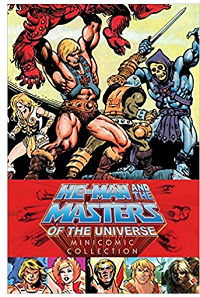 Both ComingSoon.net and EW reported yesterday that Sony has set an official release date for a new live-action He-Man and the Masters of the Universe film: DECEMBER 18, 2019. The movie has been in development for quite some time, and is currently without a director since McG exited stage left (despite ComingSoon.net’s outdated information). The screenplay is in the hands of David S. Goyer (Batman Begins, Man of Steel) and “many actors, including A-list talent, are vying for key roles,” according to EW. Build a universe for the Masters. There are so many awesome characters that if the studio and screenwriters handle them correctly, Masters of the Universe could become a franchise as big as Marvel and DC. No new characters. To me, one of the biggest flubs of the 1987 film was the addition of Gwildor, Julie, and Kevin. Where was Orko? Randor? They had so much to work with, but using these new characters just caused unnecessary confusion. Keep the action on Eternia. There is no need to visit earth, unless in a brief flashback sequence with Queen Marlena. Eternia is a perfect setting; don’t waste it. Cameos are great. Who doesn’t love Stan Lee‘s cameos in all the Marvel movies? I think it would be wonderful to see Dolph Lundgren and Frank Langella again, perhaps not in major roles, but cameos would be fantastic. In fact, Lundgren mentioned several years ago that he might be interested in portraying He-Man’s dad. Avoid the dark Batman-esque atmosphere that everyone tries to replicate. If the origin is addressed, it needs to be consice, clear and to the point. 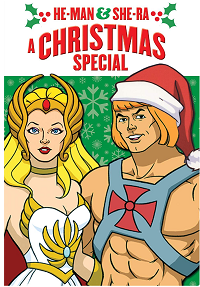 He-Man should be someone kids look up to. 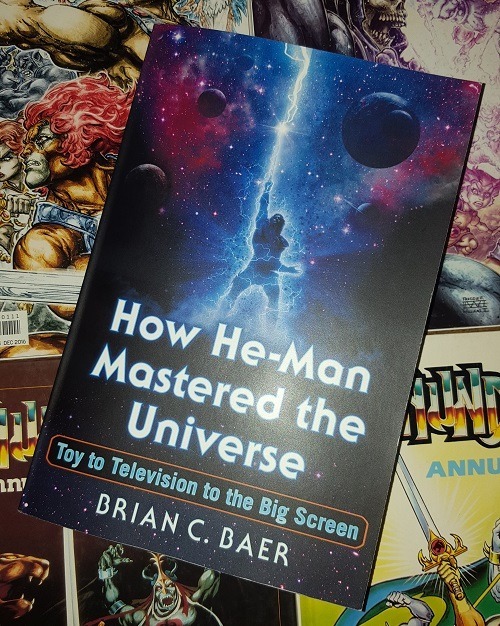 Kids should wish they could be He-Man when they grow up…like I did. The villain needs to be Skeletor, and he needs to be scary and well written. One of Marvel fans’ biggest complaints is that the villains are weak or underdeveloped. 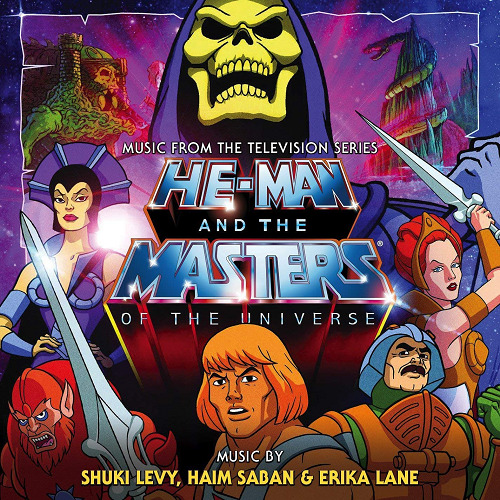 Don’t kill Skeletor or any of the Masters without a compelling reason. Set up a universe, but don’t make world-building the point of the movie. Calling out Batman v. Superman here, look at how unsuccessful they were at cramming all of the setup for their universe into one movie, as opposed to Marvel’s much more successful slow build. Make sure the story is strong, and faithful to the source material. There is so much rich background and engaging stories to pull from. It should be something longtime fans are happy with. Satisfy the people who will see the movie because they love the character, not the people who watch it for the studio or the actor or the director. Make people like us, the fans, happy. That’s more important than anything else. That’s what will keep the movie alive and open up the possibility of everything that could come after. 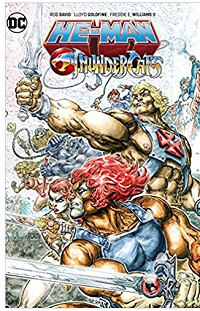 The first season of the original He-Man series, as well as all 65 episodes of She-Ra, are currently streaming on Netflix. I am thankful for YouTube and for people who upload gems like this for the world to see. Co-founder of Filmation, director of several episodes of Star Trek: The Animated Series, The Adventures of Batman, The Batman/Superman Hour, Aquaman, and The Superman/Aquaman Hour of Adventure, and production director of He-Man and the Masters of the Universe, Hal Sutherland has passed away. We lost Lou Scheimer in October last year, and now another man whose name we all recognize from the He-Man universe is gone. The genius behind He-Man, She-Ra, and Fat Albert, Lou Scheimer passed away today. Scheimer founded Filmation and influenced countless children with Masters of the Universe, Superman, Batman, Groovy Goolies and more. 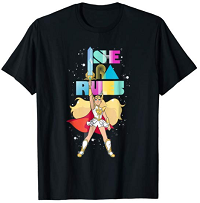 I’ve wanted a He-Man themed t-shirt for quite some time now, but the only ones I’ve ever seen in my size (“too big to still watch cartoons”) are uberexpensive. I’m not rolling in dough, people. So last night, I picked up a few clearance t-shirts at a local department store and went to work. And now, I have my very own Skeletor t-shirt! Yes, I finally have a He-Man themed t-shirt! For those nosy people out there who are wondering what all that junk is behind me, that’s one of my bookshelves in my man-cave. On the top are some souvenir baseballs, Starting Lineup figures, and an autographed baseball and card from Chris Sabo. Then there are some Masters of the Universe figures, bobbleheads, and baseball cards on the shelves themselves.